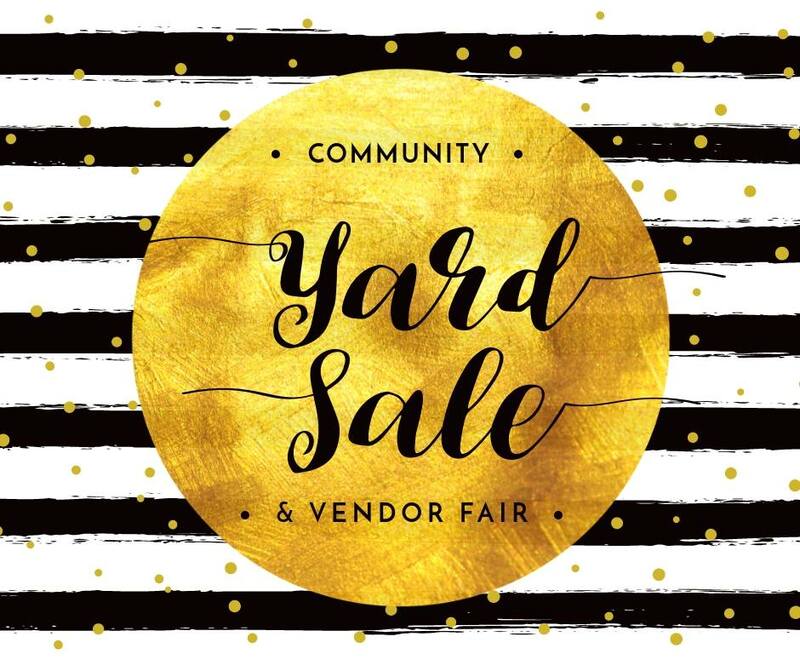 Attention Bargain hunters: We invite you to join families from BFCCPS and the local community for a GIANT Yard Sale this Saturday June 2. With items from 20 families, you'll find plenty of deals! Please note that the event will take place rain or shine (if the weather isn't cooperative the event will be held inside the school!) Sales begin at 8 AM sharp! 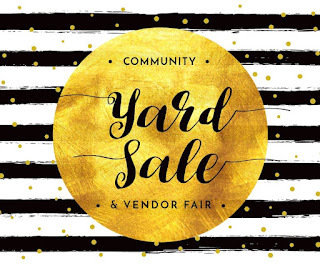 In addition to family yard sales, the following vendors will be joining us! During the event you're welcome to purchase a snack from the Bake Sale or a beverage from the Cub Scouts, or buy a 50/50 Raffle Ticket. The minimum win for the raffle is already over $2,000 and tickets are only available till the close of the Yard Sale on 6/2. Don't miss your chance to win big! We hope to see you there!